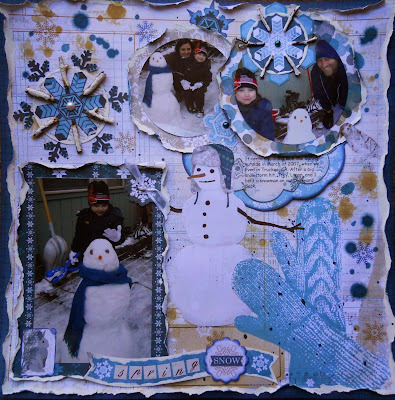 I'm so excited to share my first tutorial here using Bo bunny's Woodland Winter I want it all bundle! I'm just in LOVE with this collection of GORGEOUS papers and embellies, not to mention the colors!! Perfect with these snow pics of mine. 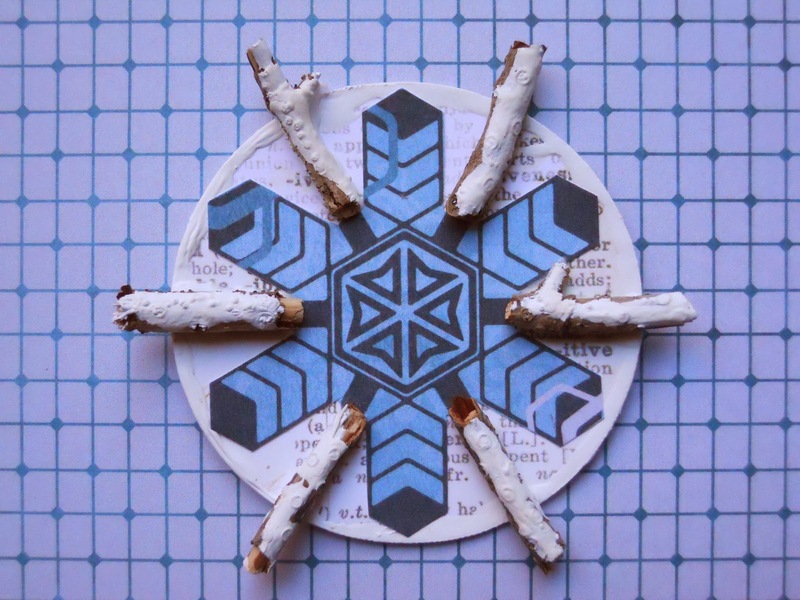 To make these snowflakes start by gathering some twigs outside. 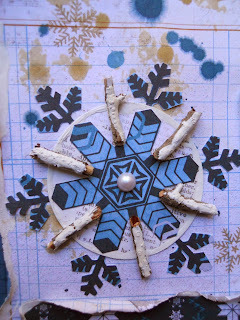 Using the Woodland Blizzard paper fussy cut out some snowflakes. I decided on this one that I used on the top left of my LO. 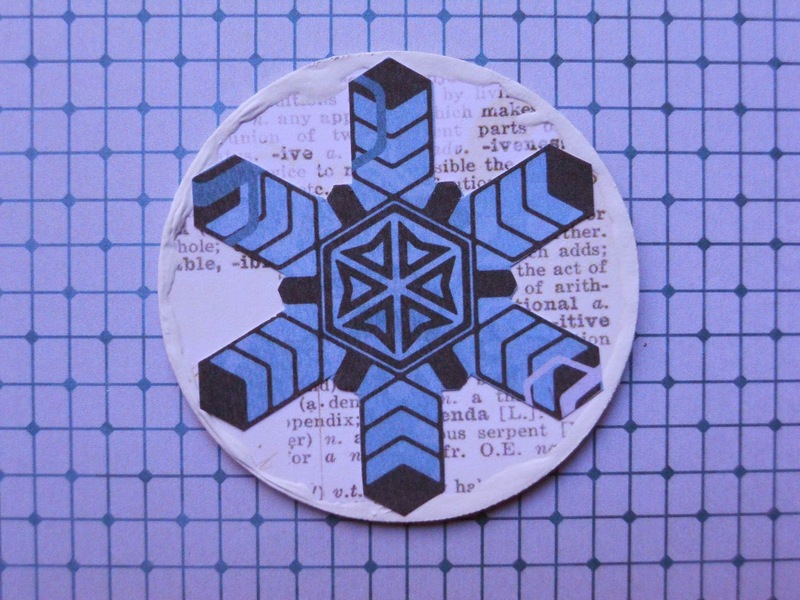 Then pick another paper and cut out a circle slightly larger than your snowflake. I used Woodland Winter Journal. 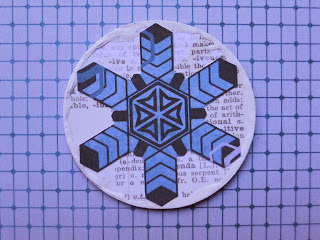 Now cover the edges with gesso and glue your snowflake onto it. 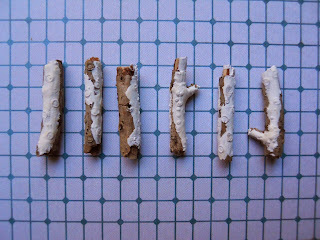 Break your twigs into 6 small pieces of about the same length and then cover with gesso, as light or heavy as your want your snow to be. Glue the twigs around the snowflake using the center design as your guide. 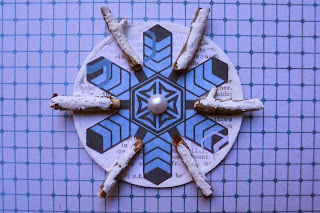 Use some bling for the center. I used this pearl, to mimic a snowball. 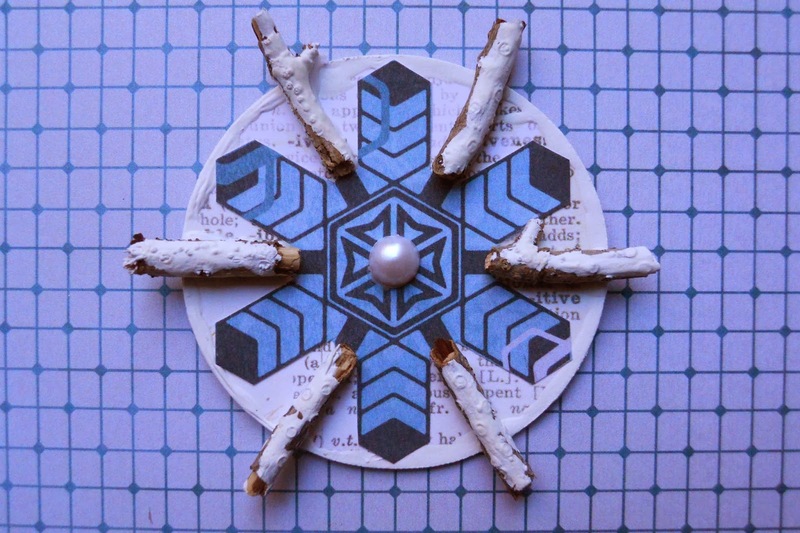 Then cut pieces from another snowflake to glue under the circle in between the twigs. 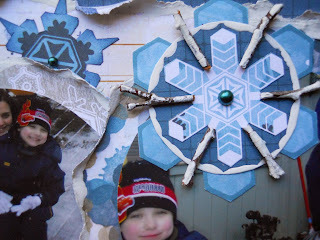 You can get so many different results by combining different snowflakes, papers, and gems. Here's the final result. And a closer look at the other one that I did. 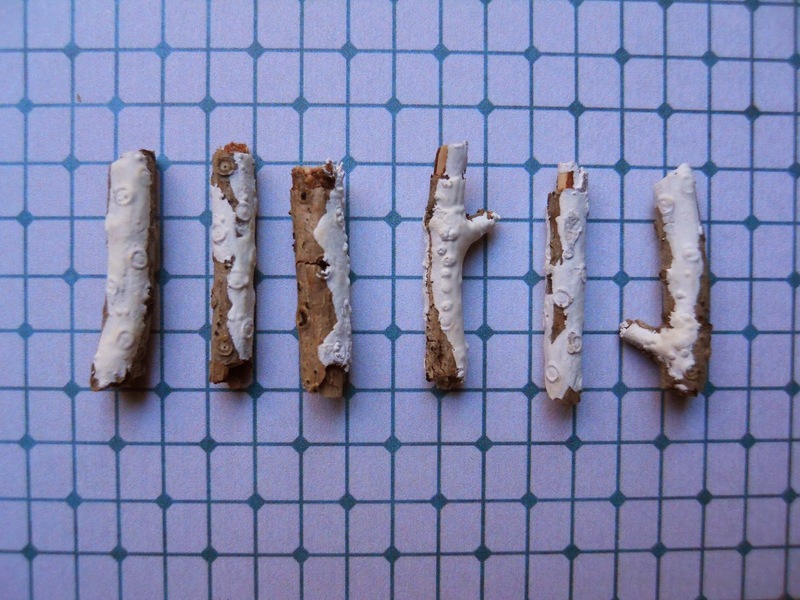 If you don't have gesso you could always use white paint. Stickles or Smooch could also work to make your snowflakes sparkle. Just have fun with it!